Spring cleaning becomes an essential task on the To-Do list to welcome the spring quarter. 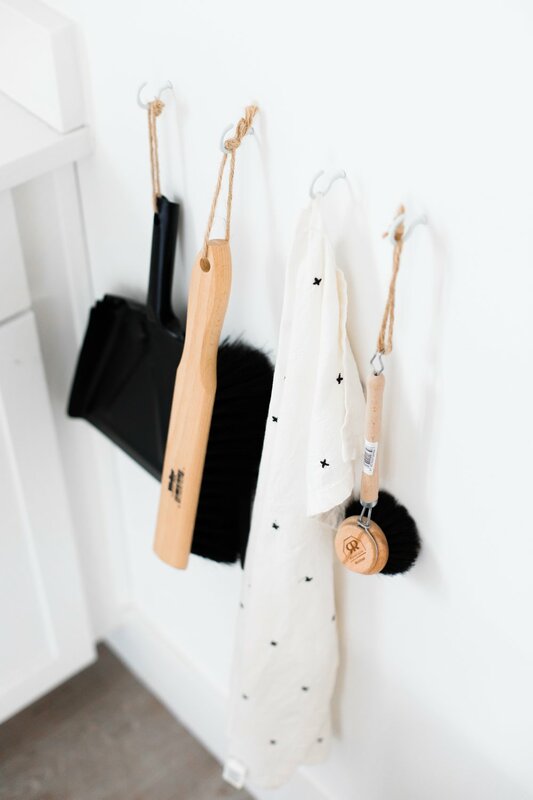 From decluttering your space to adding floral scents to your home, spring cleaning can take different forms, all of which help you freshen up after the long winter months. Here are three ways to spring clean to celebrate the season of renewal. Refresh your wardrobe with this season's light colors and floral prints! This is the perfect time to sort through your winter clothes and see if there are any pieces that you can no longer see yourself wearing. Instead of leaving them in the back of your closet just taking up space, you can always donate used clothes to a local charity! This way, you are not only decluttering your wardrobe, but also contributing to a good cause. However, the benefits of essential oils go beyond their pleasant scents. 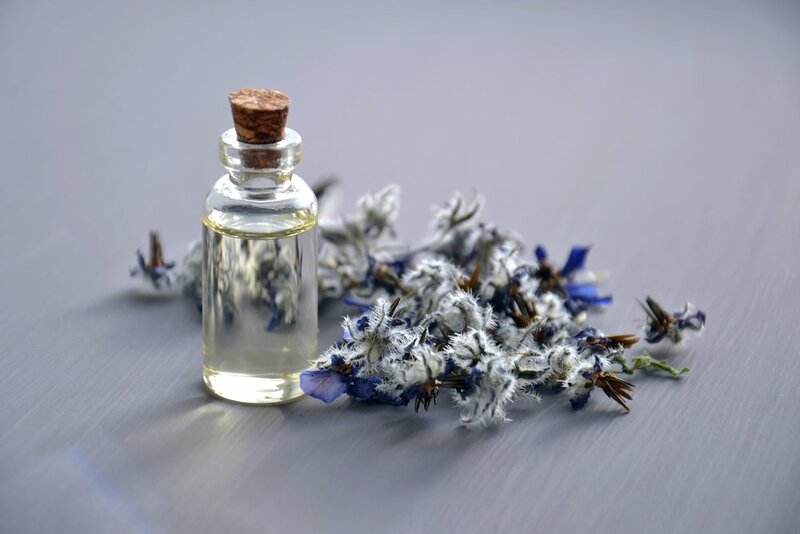 In a six-week study, researchers found that lavender oil demonstrated mood stabilizing and neuroprotective properties, successfully alleviating anxiety and improving the mood of 36 individuals. Lemon oil was found to have similar therapeutic effects in another study conducted on 56 participants. Thus, essential oils play an important role in not only capturing the feeling of spring in your physical environment, but also improving your mental space. 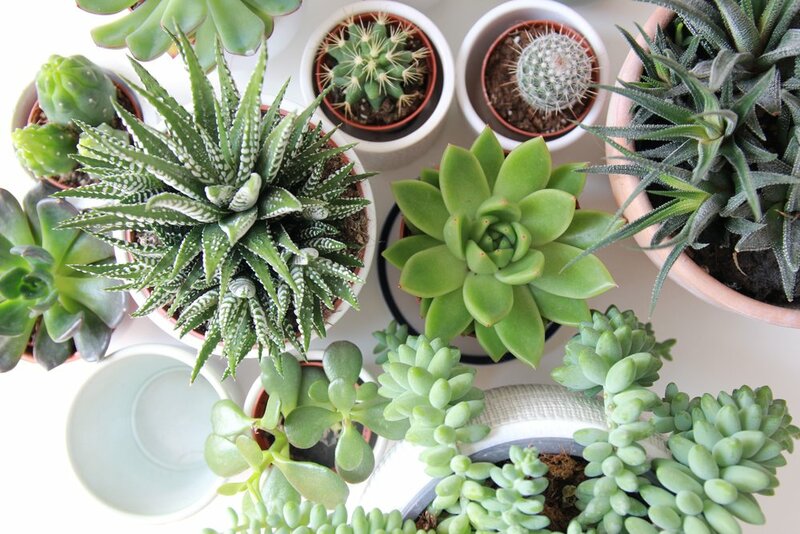 Complete your renewed space with plants or succulents! Some people prefer succulents over plants because succulents can tolerate dry living conditions, and are significantly easier to maintain compared to plants. Either way, bringing the outdoors inside your home can add a lively touch to your living space, creating a truly springtime experience. Indeed, studies have shown that rooms with natural and artificial lighting, in addition to living plants, can significantly mitigate symptoms of depression and anxiety. With such therapeutic benefits, plants should perhaps be part of your living space all year round? Spring is not only the start of a new season, but also symbolic of a rejuvenated and renewed self. Spring cleaning can be a form of stress relief as well as an opportunity for self-reflection and self-care. From reduced anxiety to improved mood, the health benefits of spring cleaning are clearly supported by research. Thus, as you spring into the last quarter of the academic school year, use this time to recharge your batteries and take care of yourself so that you can truly realize your fullest potential! 1. “Goodwill Southern California: Transforming Lives.”goodwillsocal.org. (n.d.). 2. “What Are Essential Oils?” naha.org (2019). 3. “Lavender and the Nervous System”. Evid Based Complement Alternat Med. (2013). 4. “Aromatherapy’s Benefits Limited to Mood Improvement”. Harvard Women's Health Watch. (2008). 5. “Taking Care of your Health & Wellbeing.” takingcharge.csh.umn.edu. (2016). 6. “Hashimoto Nursery.” hashimotonursery.com. (2013). 7. “How Does Your Personal Environment Impact Your Wellbeing?” takingcharge.csh.umn.edu. (2016).